This Four bedroomed appartement located in a very nice environment, Four luxury bedroom, master room with a nice en suite bathroom. 3 additional bedroom encluding two more bathroom, features high-specification contemporary interiors, generous outside space and breathtaking panoramic views. Please feel free to contact our consultant. 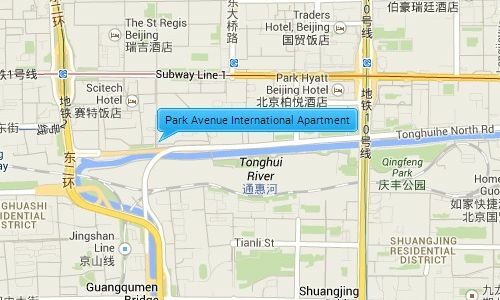 Park Avenue International is located just off the famous Chang’an avenue which is ideally located next to the popular CBD area, and the 2nd Ring Road giving easy access to many of Beijing’s main locations like the international airport. 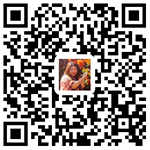 The compound is next to the Xiushui Silk Market and CCTV headquarters building, as well as being surrounded by many international shopping malls, restaurants; fitness centers hospitals, and supermarkets.